If you use the internet, you most probably know how to use Google images to search for a certain image. You type in a certain keyword and bam!, you get a whole bunch of photos in the search results. But did you know that you can reverse the process – upload an image directly to the search bar and “search by image”? The results will show you which websites use that particular image. Confused? The process itself is quite easy. First, I’ll take you through the process. Then I’ll get to the “why”. Go to Google images, then press “search by image”. The results will include the various size options for the image available on the web, similar images, and pages that include the matching image. 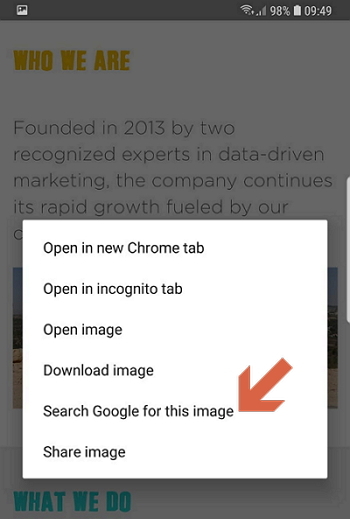 Another, faster way to use this method (using Chrome) is by simply right-clicking on a particular photo or image on the web and pressing “Search Google for image”. For mobile, the above method won’t work. Using Chrome, you can long-press on a certain image that you want, and choose “Search Google for this image”. Another option is to use Reverse Photos. The service states that you can upload a picture from any device and you will get a list of similar images on the web. According to their website, you can even search for WhatsApp images, screenshots and memes. 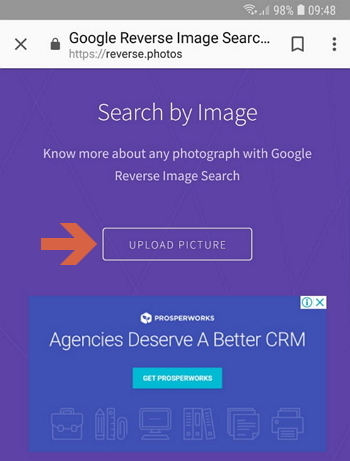 Why should I use reverse image search? If you wish to locate the source of a certain image (who else is using this image across the web?). For instance, this is a great way to check if an image is being used without permission or without credit. If you want to use a certain photo (with credit) but first want to check if a higher resolution is available out there somewhere. 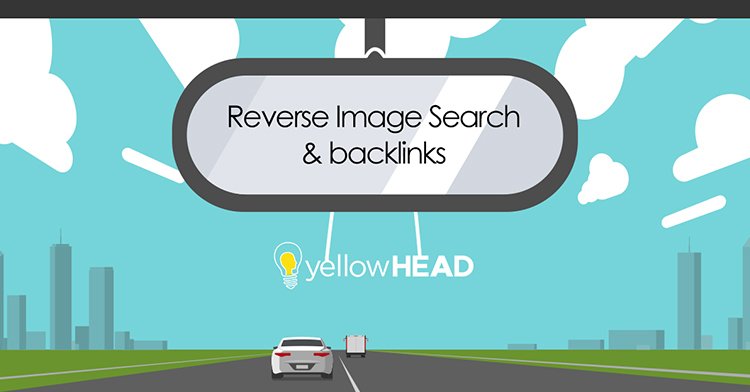 In addition to the aforementioned reasons, you can actually use reverse image search to boost backlinks to your site. A backlink is an incoming link from one page to another. This link, for example, is considered a backlink for Wikipedia, from yellowHEAD. Backlinks should be a huge part of your SEO strategy. The number of sites linking back to you has a crucial effect on your website’s ranking. It’s one of the top Google ranking factors or signals in Google’s ranking algorithm. It’s important to have a “healthy” backlink profile, meaning backlinks from high-quality and relevant websites. For example, if you have a website about baby toys, and 90% of the sites linking to you are about video games, your backlink profile would not be considered relevant, and that directly impacts your ranking. 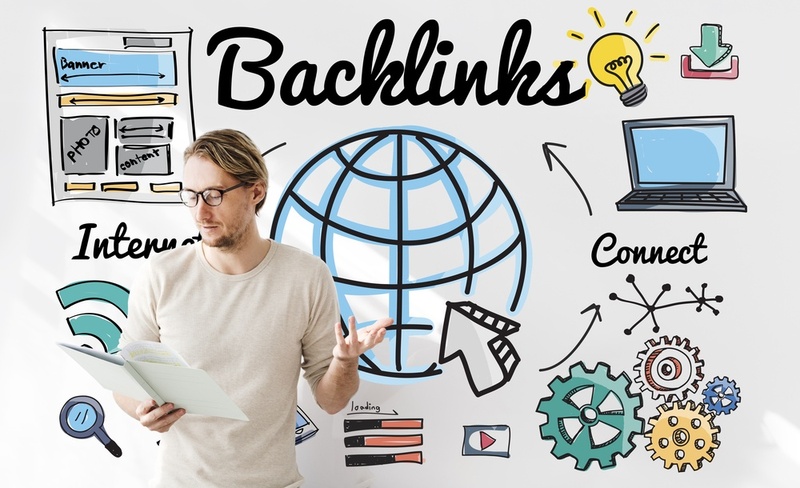 Moreover, if sites linking back to you have low-quality backlink profiles, it might also affect your ranking negatively. For instance, if you have many links from gaming sites with low domain rating, that’s a bad sign. You can use sites like Ahrefs.com to better understand your backlink profile. There are many different ways to get a healthy backlink profile, but they are not always easy. The best backlinks are the “natural ones”. Create winning content and people will link back to your site naturally, simply because they are giving their readers added value. Amongst the more challenging ways to gain backlinks are guest blogging, looking for broken links and suggesting your own instead, creating compelling infographics that people will gladly add to their articles and give credit, being present on platforms such as Quora and Reddit, and… using reverse image search. Now I will finally explain how using reverse image search can help get quality backlinks to your site. Choose some of the most popular pages on your website (according to Google Analytics) and run the images appearing on those pages through Google image search, as explained before. Find out if your images are being used by other websites. If so, make sure they have given you credit. If there’s a non-clickable credit, you can approach that website asking kindly for a backlink. But before you do, you should make sure you want this site to link back to you. 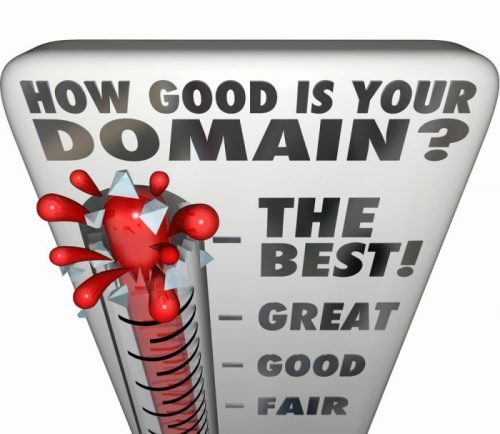 That brings us back to domain authority – make sure that a backlink from that website won’t do more harm than good. Check the website to see if it’s relevant to your niche. Run it through Ahrefs.com to see if its backlinks are “healthy” and determine if this is a site you would like to get a backlink from. If you found an unattributed image of yours, you can send the webmaster an outreach email like the one below. I noticed that you have used our image on this great article: [their website URL]. We’re happy our image is being used for a good cause. However, we would greatly appreciate a credit line and link back to the source [link source on your website]. Usually this method will work quite easily, and you might add a few valuable backlinks to your profile. Use Screamingfrog’s spider tool to screen your website’s URLs and export the list to an excel sheet. Then filter the image URLs. Once you have the list of URLs, you can upload them faster to the Google reverse image search bar. Another way to use this method is by searching your brand name in Google images. Then you should check the source links for the images relevant to your company. You may find a few sites that use your logo or other photos but are not giving you credit. If you have any questions about reverse image search, backlinks or SEO in general, feel free to contact us!